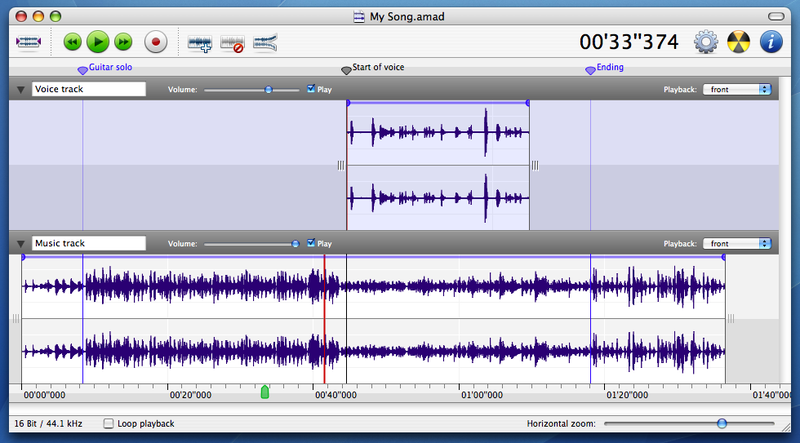 Kenilworth, England - August 20, 2007 - HairerSoft is proud to announce the release today of Amadeus Pro 1.1, their flagship multitrack audio editor for MacOS X. This release adds a whole collection of new toolbar items and many important improvements to its user interface: audio editing has never been easier or more enjoyable. Version 1.1 brings greatly improved support for Audio Units, VST plug-ins, and handling of multichannel AIFF files. Amadeus Pro excels and is optimized for any audio-related task, such as live audio recording, digitizing tapes and records, converting between a variety of sound formats, etc. Thanks to its steller direct-to-disk abilities and waveform caching, edits on arbitrarily large sounds, even beyond the usual 2GB limit, are performed quickly. The handling of large sounds is facilitated by the extensive support of markers. Its sound repairing and denoising abilities make Amadeus Pro particularly suited for transferring vinyl records to CD. * Multitrack editing an recording. * Batch processing and conversion. * Sound denoising and repairing. * Supports a variety of sound formats, including Multichannel AIFF, Multichannel Wave, Mp3, Mp4, Ogg Vorbis, FLAC, SoundDesigner II, QuickTime, Apple CAF, etc. * Support for VST and Audio Unit plug-ins. * A "favourite actions" palette allows to have your most commonly used effects only a mouse click away. * A wide range of powerful audio analysis tools. 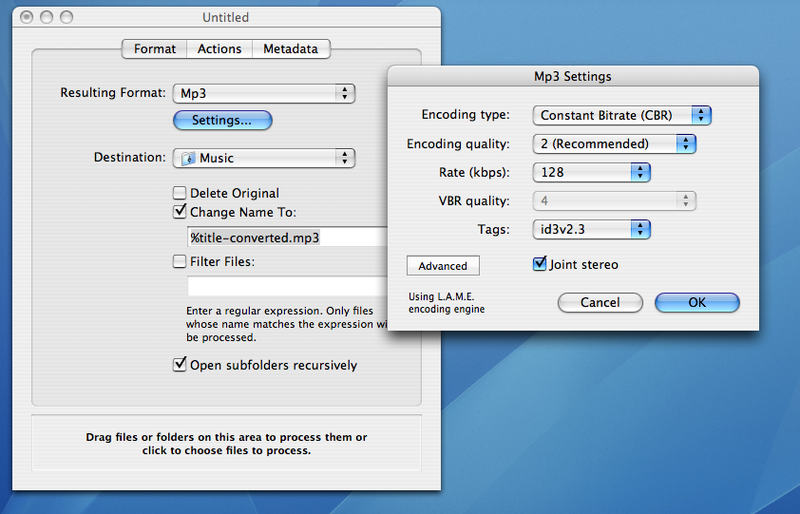 * Audio CDs with CD-TEXT data can be burned directly from within Amadeus Pro. * Universal Binary; running natively on PowerPC and Intel machines. * 33.8 MB Hard Drive space. Amadeus Pro is a US$40 shareware (US$25 upgrade for existing Amadeus II users). by Martin Hairer. Its main focus is the development of the Amadeus suite of audio editors.